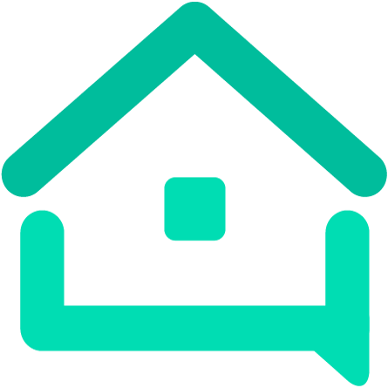 Gosh - Questions Again - Research - We are your AirBnB hosts forum! I charge $2/load for guests to do laundry and this is on the guest information card. Otherwise they can use the local laundromat just as easily but its $2.50 wash / $2.50 dry + detergent. If you need to restrict the times, you can put the washer on a timer plug and leave out a note about it then turn it on manually (many timer plugs have an on switch that bypasses the timer. Like a wifi smart plug for example). For your disabled guest, long term stays always tend to be less comfortable. You tend to get these issues when guests switch rooms too. I always introduce guests to one and only one bathroom and room. As far as the storage issues go, you need to get creative. As a host, this is where you can create the experience that your guests have. You might need a dispenser for the soap or pods like someone mentioned. If you use powdered laundry detergent, you might have to put it in pre-measured zip lock bags and give those to guests. Lots of possibilities here. Its frustrating for guests if they just want to do one load and have to go to the store and buy an entire bottle of laundry detergent. It would be better for them if you just didn’t allow them to use laundry at all and made it clear that they should use the laundromat.